Roz Joseph, Frieda, Ninth Empress of San Francisco's Imperial Court (ca. 1976), vintage color print on Kodak paper, Roz Joseph photographs (2010-08), GLBT Historical Society. 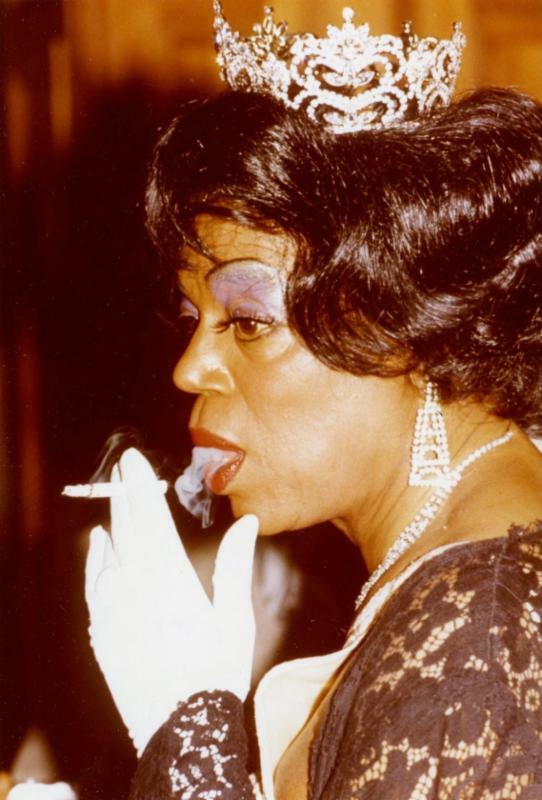 “Reigning Queens: The Lost Photos of Roz Joseph,” presented evocative photographs of San Francisco’s epic drag and costume balls of the mid-1970s. 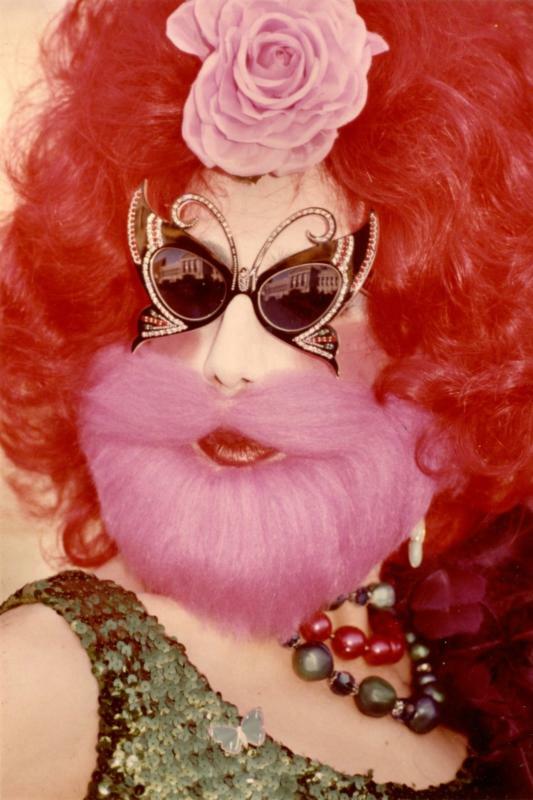 The color images were created by noted photographer Roz Joseph, whose drag-queen series was rediscovered after she donated the work to the GLBT Historical Society. Roz Joseph, Ambi Sextrous (ca. 1976), vintage color print on Kodak paper, Roz Joseph Photographs (2010-08), GLBT Historical Society. Many of the drag queens Joseph photographed were associated with an organization called the Imperial Court, which annually elects a drag empress who raises funds for local charities. Founded in San Francisco in 1965 and now established in cities around the U.S. and in several other countries, the Imperial Court system is celebrating its 50th anniversary this year. Roz Joseph was born in the Bronx in 1926 and studied photography in New York City. In the 1960s, she shot images in Europe and North Africa. In 1970, she moved to San Francisco, where she began photographing city scenes. In 1991, Chronicle Books published a volume of her work, Details: The Architect’s Art. She also published in Artweek and California Living. Her prints have been exhibited at the San Francisco Art Institute, the California Museum of Photography and Paradox Gallery. Joseph has been a resident of San Francisco for 45 years. Joey Plaster is a doctoral candidate in American Studies at Yale University. He formerly headed the oral history program at the GLBT Historical Society and currently serves on its board of directors.